The first focus of any online store is putting quality pictures for your products. Since they will take up the majority of your website’s space, you must give it importance. You need to stop thinking that to have quality photos, you must hire a professional photographer. All you need is a smartphone, good lighting, and a little creativity. 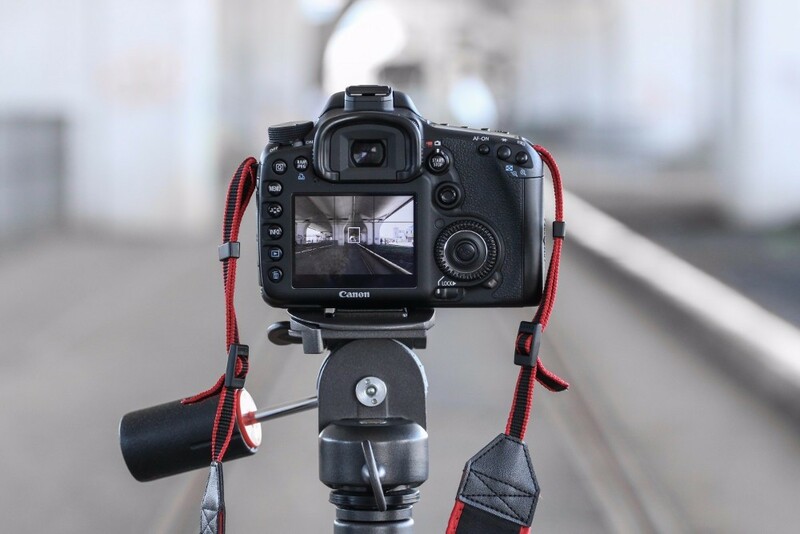 To learn more about product photos, follow these tips. The header is a crucial part of your website’s design. Make sure it’s clear and accurate and that your customers will be able to easily navigate your website. Visitors should find what they are looking for quickly. By having a clear header, and your products divided into several categories, you will make your user’s experience more enjoyable and therefore increase your profits! 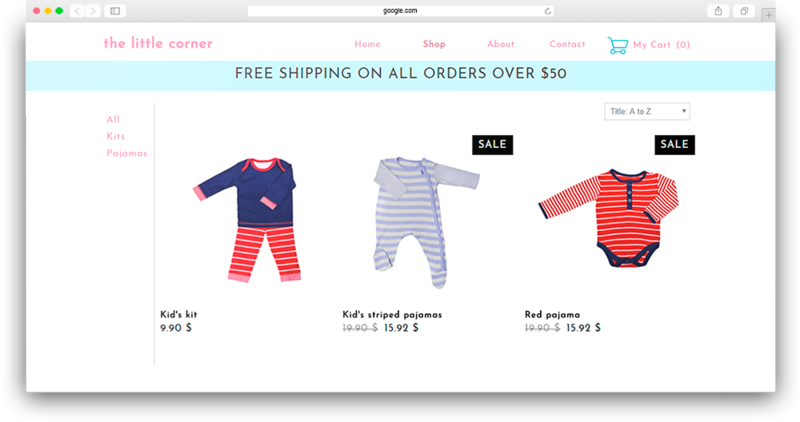 Your homepage is the equivalent of your storefront. If you want customers to come in, you have to make it attractive. Insert a slideshow that displays your promotions or new products on your homepage. It's a great way to catch the eye of your visitors and showcase your promotions. Don’t forget to add clear call-to-action buttons to your homepage to draw your customers to your online store. Do you have products on sale or do you have new products you want to showcase? Use banners! Activate the banner feature to your product, and choose the appropriate words. The banners will add splashes of color to your online store and draw visitors to the products you consider most important. 75% of potential customers abandon their purchases if the site is not adapted for mobile. Luckily for you, WebSelf adapts your website to a mobile version. 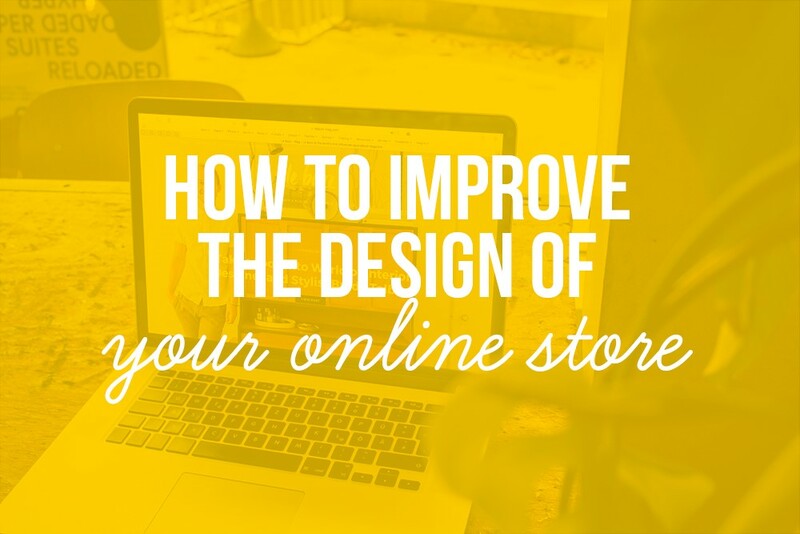 Once your online store is created, all you have to do is take a quick look at your mobile version to make sure everything is in order and that everything is in the correct format. For your convenience, we have an article that contains a checklist of 6 things to verify for a perfect mobile version! There you go Your online store should now be on top! Good luck!